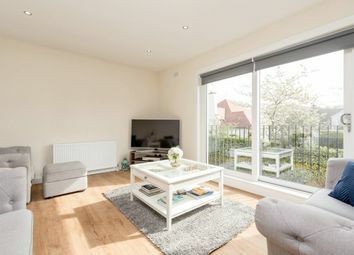 Looking for a home that has really got the wow factor? 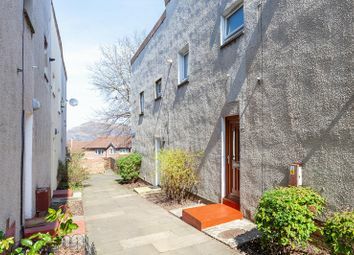 Here are five show stopping homes currently on the market in and around Edinburgh. Located in a peaceful countryside setting, this beautiful equestrian property will make a perfect family home. Not only does this one of a kind property boasts four bedrooms, three bathrooms, three reception rooms and landscaped gardens but the property also includes equestrian facilities including: ten loose boxes, three foaling stables, a feed room, laundry, office/tack room and WC facilities. The stable yard is also currently being used as part of the active cattery business but this can easily be returned to its original equestrian use. Built in 1876, this three storey family house could be the place you call home. This exceptional property boasts six bedrooms, three bathrooms and five reception rooms, as well as a stunning Clive Christian kitchen / dining space, a sunny balcony terrace and a pretty south west face facing walled garden. Don’t miss your chance to view this magnificent home. 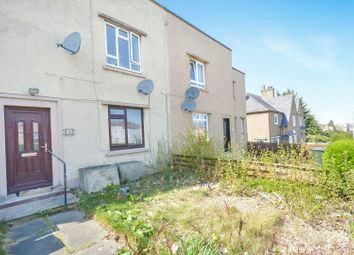 Do you have the vision to help this property reach its full potential? If it’s your dream to be king (or queen) of the castle then this incredible home could be for you. Baberton House was built by James Murray, Master of the King’s Works, in around 1622. Despite it being refurbished over the years it still boasts many Jacobean features and was sympathetically extended to the present building in 1765. It’s currently being used as office space but could be transformed easily into a highly impressive nine bedroom family home. The property also comes with beautifully landscaped grounds that measure around 10.8 acres in size. This rarely available Georgian townhouse will not be on the market for long. 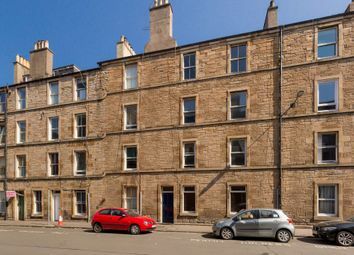 Located in one of the city’s most popular streets, this truly impressive home on Ann Street in Stockbridge offers flexible living accommodation across four levels. Boasting many original features throughout plus five bedrooms, three bathrooms and two reception rooms, this property will make a wonderful family home. This exquisite home on the outskirts of Edinburgh is really something special. Located in the ever desirable Inveresk Village, this charming B listed family home oozes with character and charm. The property comprises of five bedrooms, four reception rooms and three bathrooms as well as a beautifully presented garden, filled with plants, shrubs, trees and flowers.